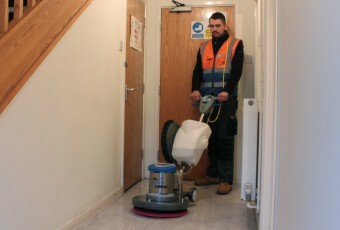 Our cost effective hire service gets a cleaning machine to your premises quickly without any of the hassle or high upfront costs of purchasing. We can deliver our full range of cleaning machinery anywhere in the UK. We aim to deliver quickly next day, just let us know where and when, we will take care of the rest. Carpet Cleaners Hire UK provide a quality range of Carpet Extraction machines with a combination of power, versatility and efficiency that is unrivalled. 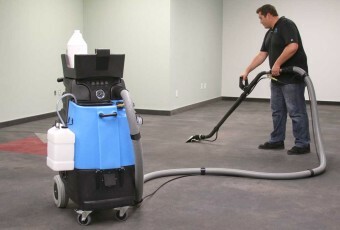 Our machines are perfect for both small upholstery stains to large carpeted floor spaces, allowing you to tackle any cleaning task..
Rotary Polishers Hire UK stock a full range of floor polishing and scrubbing machines are sure to renovate and restore your floors back to a good as new condition. These robust and easy to use machines make it simple to get great results. 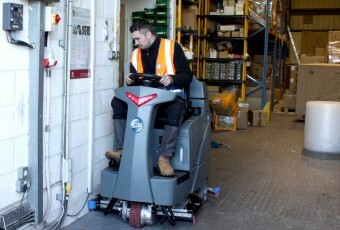 Scrubber Dryers Hire UK can provide you with a quality range of ICE Scrubber Dryers that have the perfect combination of durability, reliability and efficiency, making them ideal for large area floor cleaning. ICE Scrubber Dryers are sure to increase your cleaning performance and lower your cleaning and maintenance costs. Vacuum Cleaners Hire UK have a diverse product line of vacuum cleaners on offer that range from our silent professional 10L vacuum cleaners to our larger commercial 80L wet and dry vacuum cleaners. We also provide a quality range of versatile backpack vacuum cleaners that are ideal for efficient cleaning in hard to reach areas. Worldwide Cleaning Support have partnered with both I.C.E and Mytee so we can provide the best machines to you. We chose these machines for their reliability, robust design and efficiency so you can be confident that you will be getting the best performance and service from our equipment. Our experienced service personnel will show your Operatives how to use the equipment and perform any daily maintenance checks until your Operative is fully satisfied and familiar with the machine. In the unlikely event that a machine suffers any faults or disruption to it’s performance, our service engineers will be sent to provide assistance. If the faults can not be resolved then a new machine will be provided to take its place. Our experienced team are available to discuss your needs with you or provide a free site assessment and help you make the decision that will provide the best results with your cleaning. We can provide machines daily, weekly, monthly or yearly periods. 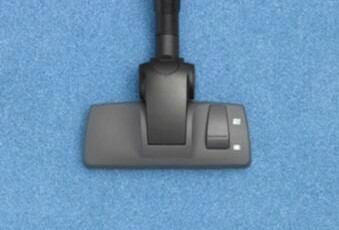 Our flexible terms means you will have a cleaning machine right when you require it.